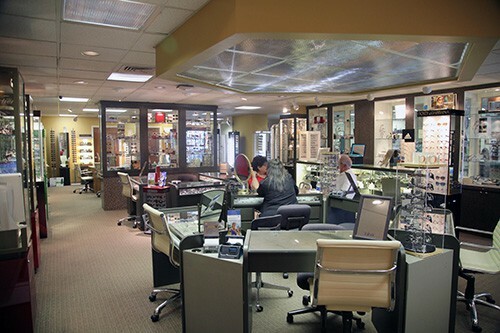 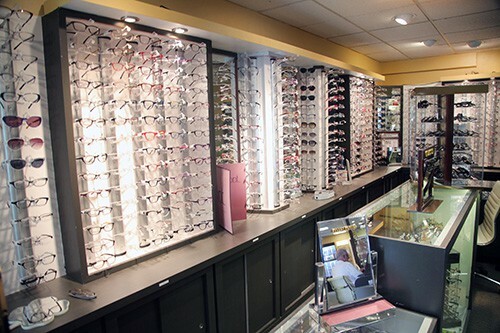 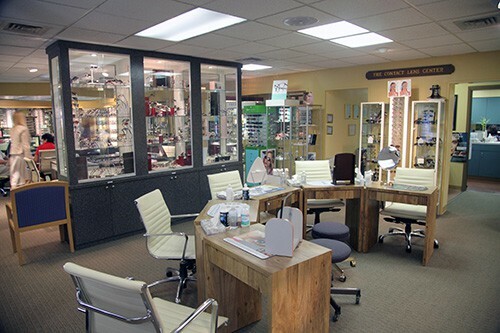 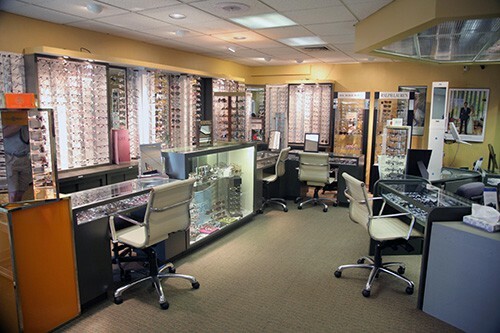 We have a state of the art optical and contact lens center with only first quality frames and lenses. 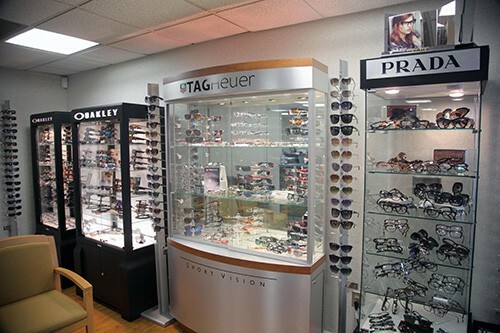 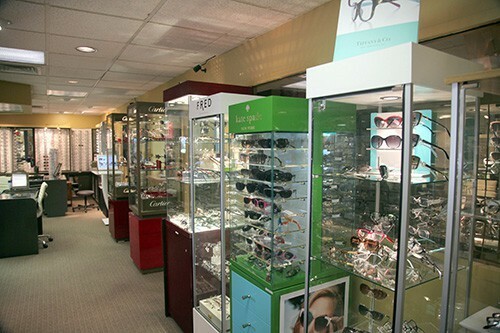 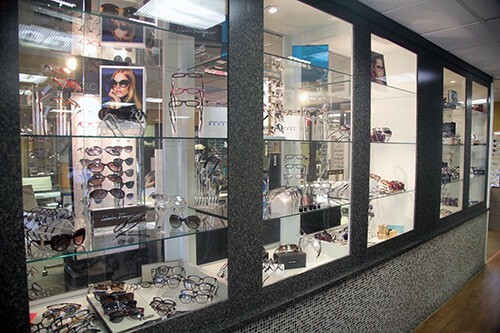 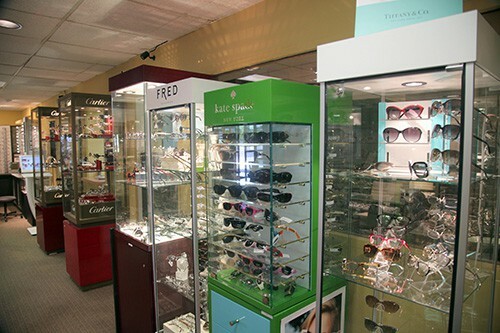 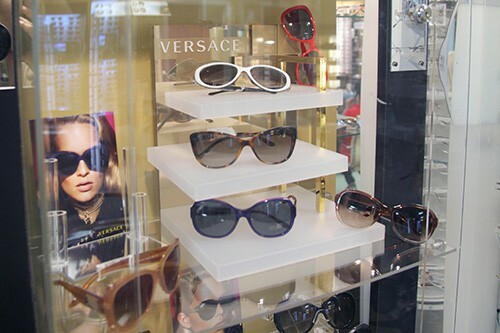 We carry top designer frames as well as exclusive designer jewelry collections. 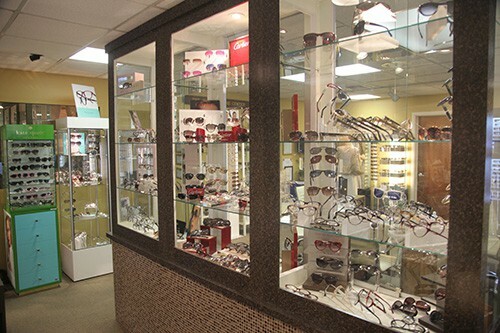 With over 3,000 frames and 1,000 sunglasses to choose from, anyone can find glasses that are just right for their budget.